The HIVIZ Universal Rear Rifle Sight offers shooters the opportunity to brighten up the rear sight picture on a wide selection of rifles. 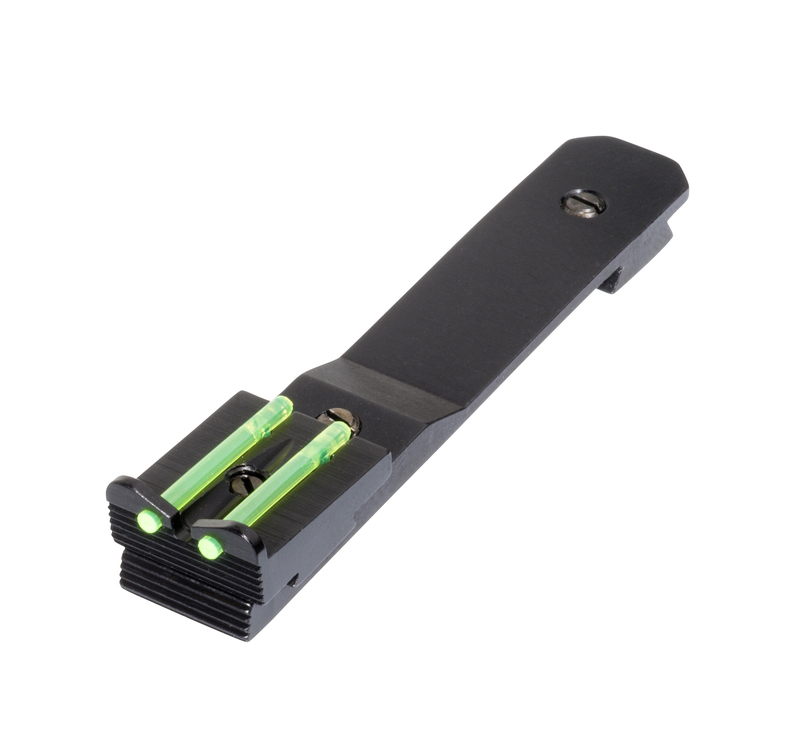 Mounting in a standard 3/8” dovetail, this sight is easy to install, has full windage and elevation adjustments, and features HIVIZ green LitePipes. Make plinking more fun by adding the universal rear rifle sight to your favorite rifle. Fit Details: Fits rifles and muzzleloaders with 3/8″ dovetail rear sight.